Furniture is one of those necessities that never goes out of style or demand. This time of year is especially prime furniture shopping season…and the ideal time to capture sales opportunities! Put your featured promotions in the right spotlight while in-store foot traffic is at its heaviest. 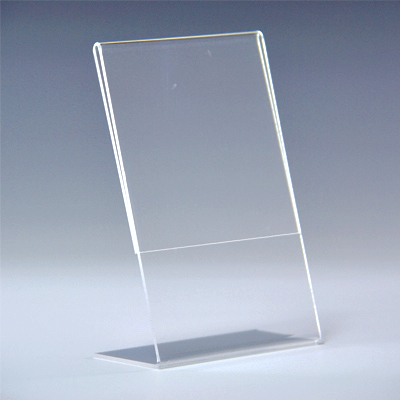 With the latest in Literature Display Holders, you can increase your bottom line with upgraded display options. PPM has added new innovations that deliver aesthetic appeal and superior functionality to make it happen. Accentuate the brilliance of select products with our latest advancements in Sign Holders and Poster Holders. They’re now available in thicker gauge material with crystal clear visual acuity to showcase your print literature and every detail for your customers. When you consider the pristine quality of your slicks and the investment you made in promotional advertising, doesn’t that literature deserve the best Display Holders to grab the eye? Naturally, retail sales generally are on the rise as the holiday season kicks into gear. But there’s another undeniable factor that connects directly to furniture sales. 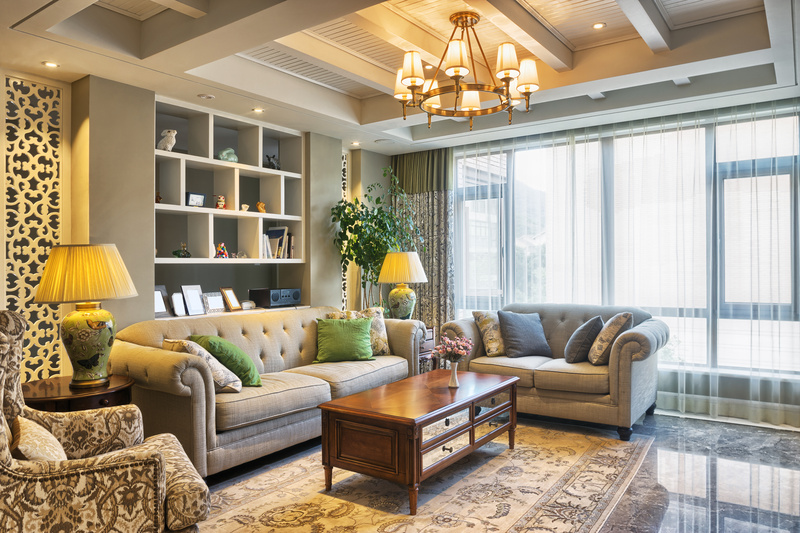 Single-family home sales and construction have risen dramatically the last three years, a true indicator that bodes well for the furniture industry. In fact, financial experts at CIT forecast growth in the furniture sector to outpace the US economy well into 2016. Market demographics are also important when you want to connect with your prospects. For example, did you know that millennials were responsible for nearly half the sales of accent tables in the past year? One way to add a touch of elegance and class to your in-store promotions is with PPM’s new Green Display Holders. 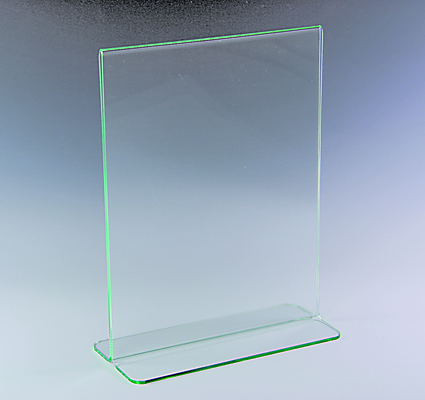 The use of green glass in marketing is nothing new but the attraction can’t be denied. And like the thicker material mentioned earlier, Green Sign Holders and Poster Holders deliver added value without additional cost. Check out the rounded corners and highly polished, eye-catching appearance. We haven’t forgotten the finer details, either. For example, “Bump-ons” can help secure your displays and prevent scratching, scraping, and sliding. Want to customize your Display Holders for added brand recognition? A PPM representative can tell you about custom imprinting options that make a real impression. It’s the right time for enhanced, upgraded furniture sales with “new look” Sign Holders and Poster Holders. Discover bigger sales opportunities with a little help from PPM. ‘Tis the season!